Terry and Karen purchased the farm several years ago with the idea of their grandchildren and dogs running about, enjoying the forest. The land, one hundred thirty-eight acres, was still part of an original homestead and they were excited to be buying a part of Oregon history. An old home and rusted outbuildings were still on the land, along with some very old fruit trees and a beautiful oak tree that is estimated to be over two hundred years old. The Newsoms were able to save the trees but the old house and rusted buildings were too dilapidated to survive. 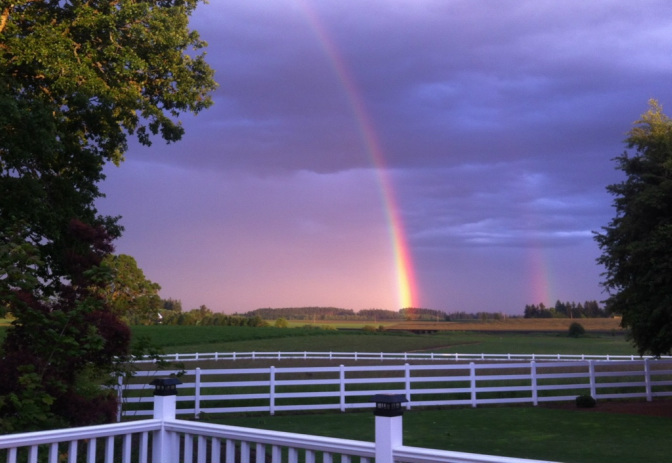 After they bought the property, they began building the beautiful equestrian facility with the help of their contractors Bob Koch and John Mitchell. Terry and Karen are constantly adding on to and improving FallBrooks. A new barn, with an additional sixteen stalls, was completed in September of 2012. Their grandson, Zach, and his best friend, Logan White, spent the summer of 2012 building an incredible tree house before leaving for college. If you ride along the beautiful, groomed bridle paths, watch for it. The Newsom family consists of sons, Fall and Brooks, daughters-in-law Jill and Debbie and grandchildren Zachary, Grace, Nina, Claire , Coleman, Grady, Lilly, and their angel Chloe. The grandchildren, dogs, horses, llamas, chickens, and cows do definitely enjoy the facilities and land! The Newsoms and the FallBrooks Farm staff welcome you to visit and enjoy the peaceful, farm and equine facility, too. Sue Detol is an FEI 4* Vaulting Judge. She judged the 2002 World Equestrian Games Vaulting Championships in Jerez, Spain, the 2008 World Championships in Brno, Czech Republic, the 2014 World Equestrian Games in Normandy, France, the World Championships in LeMons, France in August of 2016. She was president of the ground jury for 2010 World Equestrian Games in Lexington, Kentucky., and has been invited to serve as President of the Ground Jury for the upcoming 2018 World Equestrian Games to be held in Tryon, North Carolina this upcoming September. In addition to judging internationally, she has served as U.S. Vaulting Chef d’Equip for the 2000, 2004, 2006 and 2012 World Championships. 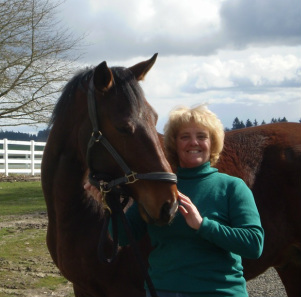 Sue has attended over 25 International Judges Forum/Seminars/Courses, co-directed two FEI Courses and has served on numerous FEI working groups revising the Rules and Guidelines for Vaulting. She was recently appointed to serve a four-year term on the FEI Vaulting Committee. Megan was introduced to dressage at 10 years old through Teri Emrich. She received a good foundation from Teri and the United States Pony Club. As a young adult she apprenticed with Teri for a few years and soon after, they became business partners. Megan is a very accomplished rider. She rides and trains horses with a high degree of skill and kindness. Megan has earned her USDF bronze, silver and gold medals all on horses she has trained from Training Level on up through Grand Prix. Ashlyn grew up in southern California. She has been riding virtually her entire life. 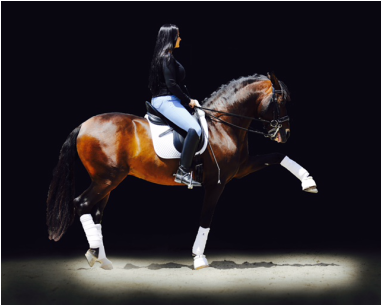 At age 16, she began focusing on dressage. She competed in the Junior program and was selected as the alternate for the U.S. Team. She has ridden I1 and trained with both Hilda Gurney and Jan Ebeling. She currently has a PRE stallion that she is schooling toward Grand Prix. Ashlyn's true strength is training riders. Her passion is teaching and it comes across loud and clear. Her students come away from each lesson having learned something and feeling positive about both themselves and their horses. She is a welcome addition to the FallBrooks staff.